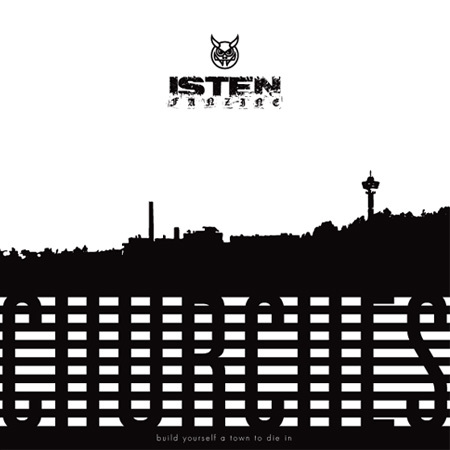 CHURCHES by Isten Fanzine is an ABC book for both builders and burners, in all the glorious colours of rust and soot. CHURCHES interrogates visionaries, dreamers and Gesamtkunstwerks from a wide spectrum: Clandestine Blaze, Seremonia, Satanic Warmaster, Ranger, Gentry Lord, M.O.R.A., Kohti Tuhoa, Circle, Pacto De Sangre, Grave Pleasures, Fosforos, A.R.G., Demon’s Gate, Vorum, Mara Balls, Warp Transmission, Myrkky-Käärme and Sarcofagus. 100 pages of Isten Fanzine, the most hardheaded fanzine in the Northern hemisphere — no compromises, no apologies. Take it or leave it. Release date January 19, 2018. 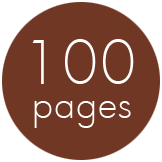 100 pages, 8,3" format, soft cover. 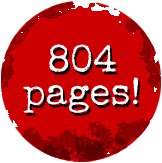 Are you experienced with our previous publication of biblical proportions? If you are not, then we need to inform you that the print of 1000 has been sold out. However, well versed second hand bookstores and/or specialist record stores might have a copy somewhere. Good luck! 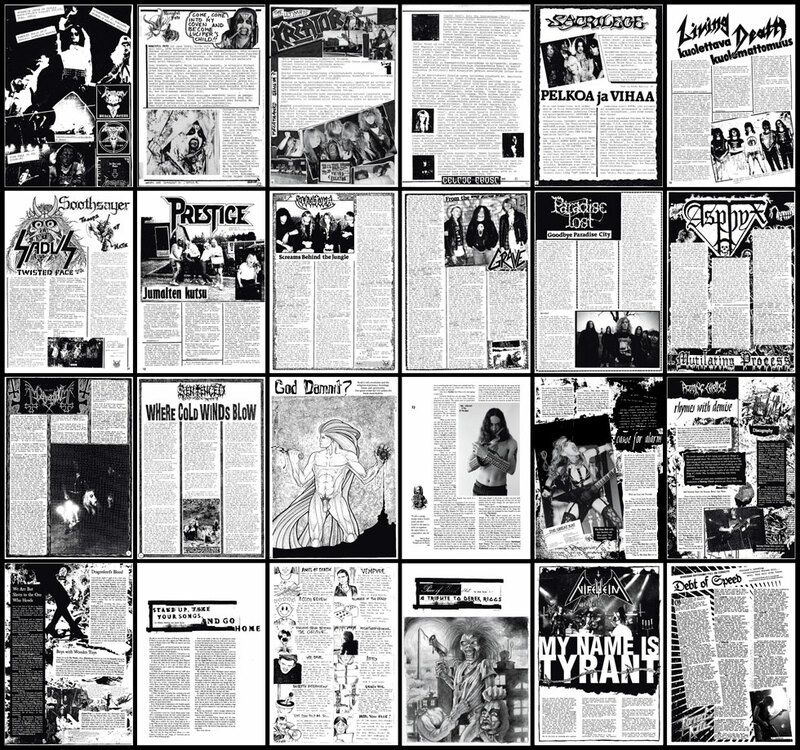 The first 30 years of Isten Fanzine. All of the unadulterated metal madness from 1984 to present. Classic, exclusive interviews with Deathrow, Dream Death, Coroner, Carcass, Grave, Anacrusis, Sadus, Sepultura, Autopsy, Darkthrone, Entombed, Paradise Lost, Therion, Xysma, Asphyx, Sigh, Order From Chaos, Mayhem, Samael, Sentenced, Dark Tranquillity, Impaled Nazarene, My Dying Bride, Furbowl, Meshuggah, Sabbat, Katatonia, Mortiis, Drowned, Rotting Christ, Opeth, Babylon Whores, Solstice, Arch Enemy, Morbid Angel, Unholy, The Haunted, Nifelheim, Watain, Primordial, Portrait, Sólstafir and many more. Hundreds upon hundreds of hard-hitting reviews and other critiques, a panorama of unique drawings and photographs and a tabletop game. The whole story, all of the evidence. Release date December 12, 2014. Mad devotion lies at the heart of "Don't Break the Ghost". 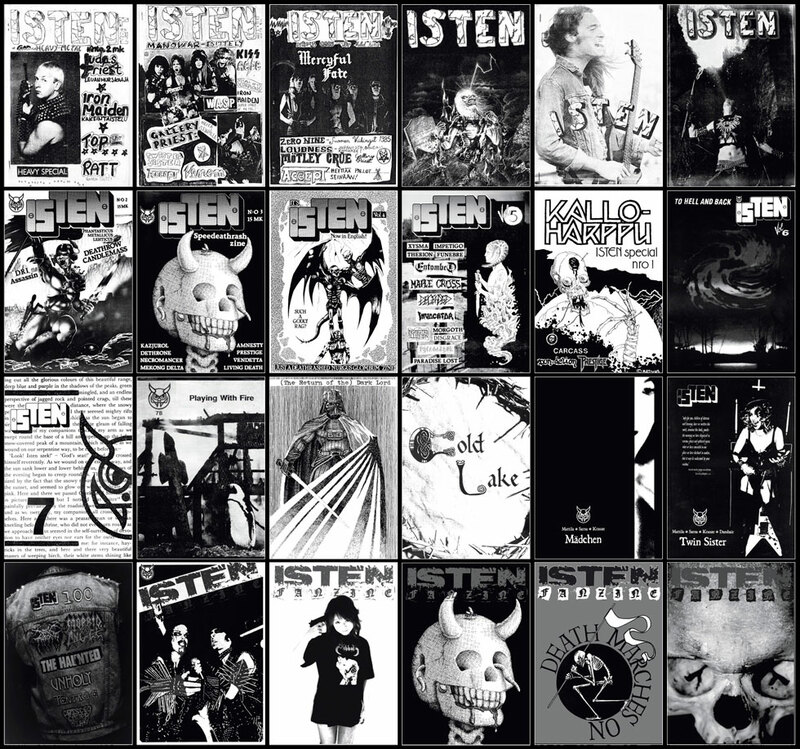 Founded in 1984, Isten Fanzine thrived on underground fanaticism and vigorous obsession. Isten didn’t only write about heavy metal, it became one with its slogans and maxims. An excerpt from the Don’t Break the Ghost narrative. The chapter Reverence: Merciless Faith deals with Isten #7. I craved life metal. Heavy metal for life. And “heavy”, for all you smart alecks out there, is not a prefix. Heavy metal is not even a genre. Heavy metal is a realm. Swear the oath. The Force is heavy metal. Mental Funeral is heavy metal. A Blaze in the Northern Sky is heavy metal. If it doesn’t work as heavy metal, it’s fucked, it fails, full stop. You commit yourself to the practise of this magic—night after night of exaltation and ceremonial rites as you try to decipher the coffin texts and puzzle out the minutiae of the ceremonies. Listener or musician, it makes very little difference. You need to be a fanatic first and foremost. When it came to myself, devotion and desperation certainly walked hand in hand. I worked for twelve months on the closed ward of a mental institution (my non-military service). The experience was eye-opening for reasons different to those I had expected. While I identified with the infinite loneliness of the inmates, I detested the attitudes of the personnel: cynical, condescending, defined by the strict confines of their hollow lives. I felt clocks melting as if in a Dalí painting, and remember contemplating this whole zine insanity long and hard. It wasn’t much, but it was better than a dead-end job in a soon-to-be-closed small-town hospital. It gradually dawned on me that Isten was my canvas to paint. I was like Nosferatu doodling in his castle. To what extent was the underground an imaginary world? Let’s ask instead to what extent the imaginary substance in heavy metal is real. I’m referring to the apparition that flickers throughout the history of this music, in its liturgy, in its sacraments and institutions. Is it this chimera that resonates in our chests, sets our eyes aflame, and makes us clench our fists? Or is it, in fact, our own merciless faith? I think they are one and the same. Inherently interwoven, in constant upheaval, requiring ardent practice. At least half of it is you. If you fail, don’t blame the priest. Don’t blame the doctor. Don’t blame the placebo. Sorry, we've sold out. It's TRVE. But for a copy of the book, try asking your local second hand bookstore, alternative paperback dealers or online communities. Some substance abuser might depart from their copy in an hour of desperation. A reprint is unlikely.